Call for applications for Azerbaijan Scholarship Program 2019 for International Students. The Azerbaijan Scholarship 2019 will cover all the expenses of the selected international students. 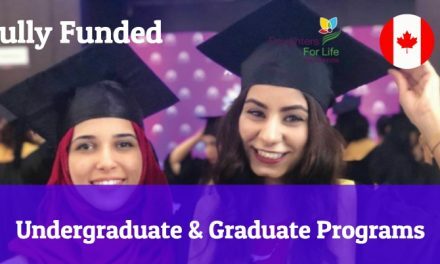 The fully funded scholarship in Azerbaijan accept applications for preparatory courses, undergraduate, graduate, doctoral, general medicine/residency programmes. The Educational Grant Programme for the Citizens of the Member Countries of the Organization for Islamic Cooperation” and “The Educational Grant Programme for the Citizens of the Member Countries of the Non-Aligned Movement” were approved by the orders of the President of the Republic of Azerbaijan on December 6, 2017 and on January 10, 2018, respectively. The Educational Grant (hereafter “scholarship”) Programmes provide an opportunity for selected 40 candidates on annual basis to study in the leading universities of Azerbaijan at the preparatory courses, undergraduate, graduate, doctoral, general medicine/residency programmes. Student are also applying for these scholarships, Must Apply. Applicants from Pakistan can apply through Higher Education Omission, Pakistan. Here is the complete procedure of the HEC Azerbaijan Scholarship 2019 for Pakistan applicants. 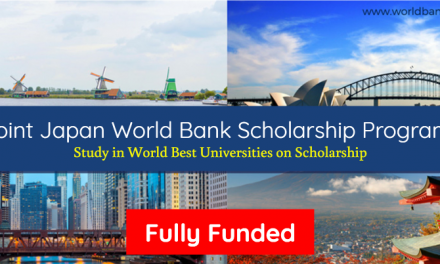 How to Apply for Azerbaijan Scholarship Program 2019?